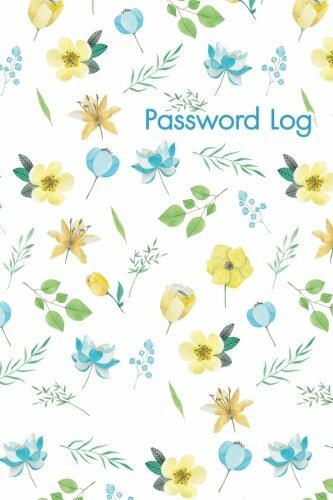 Synopsis: Password organizer / Forgot password book Connection to these logbook is also very practical because it solves the problem of forgetting or losing your passwords. Now you can keep all your important password information together in one place in a convenient, easy-to-use format for quick access. * Websites, Usernames And Passwords * Bank Log Password And Credit Card Account Information * Software Codes Household Password *107 page, 6" x 9"